A bridge is a non-removable appliance that is often used to replace single missing teeth. A bridge can be made of many different materials, each with its own advantages and disadvantages. A porcelain bridge is a good choices for teeth in esthetic areas or where cosmetics are a concern. 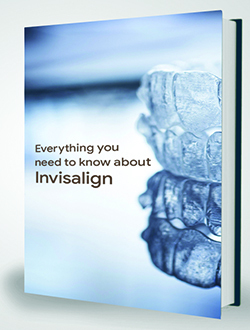 To learn more about when they are necessary and what you can expect, follow the restorations link to “Bridges”.